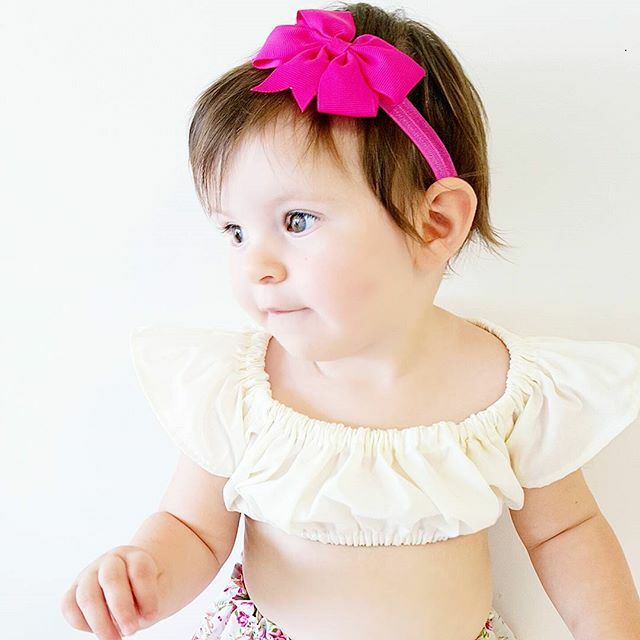 Tot Glamour is a small Melbourne home based business that began due to a mother’s love of dressing her daughter in pretty bows. 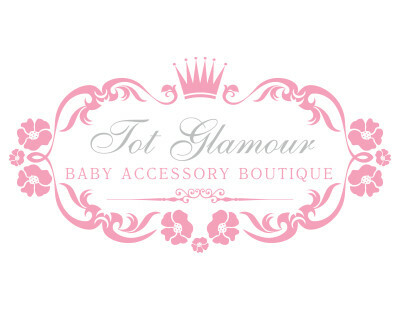 Tot Glamour prides themselves on creating a place for mums to shop for trendy hair pieces for their little girls. There stunning ranges of bows are carefully outsourced to ensure they are made using the softest and finest materials. The bows are soft, adorable and are the perfect accessory to any outfit. Tot Glamour loves that they can bring to quality, affordable and trendy pieces for their little girls. With the peace of mind that all products can be worn from the moment a little girl is born.